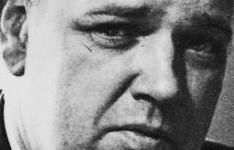 I knew about the 1920s from my grandfather, Whittaker Chambers. Ill Fares the Land picks up on this old doubt about capitalism. It comes with near-perfect timing — on the heels of the ongoing global financial crisis. Without the bombast of the Old Left, it questions capitalism’s survival. 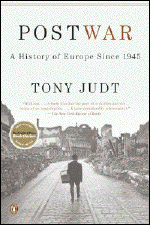 Mr. Judt offers real-world analysis of history, rather than Chambers’ personal abstractions from ideals. His thoughts come from decades of study, rather than decades of political fighting (in writing) like Chambers. Best to read Ill Fares the Land right after Mr. Judt’s magnum opus, Postwar, as a critical coda that asks bluntly, what next? While it may seem to parade in Marxist trappings, Ill Fares the Land is closer to the American book of another British transplant and radical, Thomas Paine. 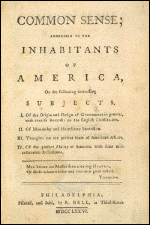 Paine’s incendiary manifesto, Common Sense, includes “thoughts on the present state of American affairs” and on the “present ability of America,” as does Mr. Judt’s book. To understand our 21st-century ability (or “the way we live today,” as Mr. Judt puts it), he reviews the 20th. He outlines the two main economic schools of liberal (Keynes) and conservative (Hayek & Co.) thought. He manages clear use of vocabulary nowadays so degraded by mass media that others use it only to touch hot buttons. Mr. Judt engages brains. Where Paine recommended revolution, Mr. Judt suggests milder though no less serious action. We need to discuss in public how to survive capitalism. 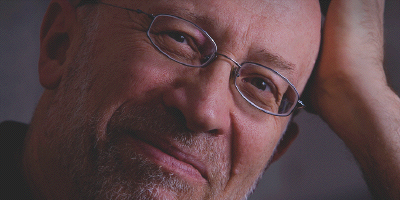 He suggests that we continue to evolve the latest, proven approach to ameliorating capitalism. That approach — social democracy — is his starting point for debate. That is because he sees no better, though he welcomes, alternatives. So far, most reviewers have not taken up his offer to debate. The few responders have taken issue in talking-head tone with his politics. This is ironic since “tone” is part of the very problem Mr. Judt identifies and criticizes. Our political and economic vocabulary has devolved into labels. Ill Fares the Land rips off and looks under the labels we hear others bandy about. It asks us to think for ourselves. Mr. Judt provokes thought. How could we have ever compared capitalism and communism? One describes economics; the other politics. Do we want capitalism everywhere? Not like today’s Russia (and China). Is social democracy sustainable economically — and can we avoid tyranny by majority? Mr. Judt’s call for “recasting public conversation” makes this a book for conservatives as much as liberals. However, it targets young men and women of today. 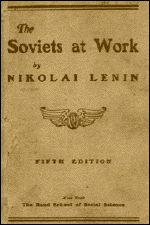 They need it — and Mr. Judt’s Ill Fares the Land will serve them far, far better than Lenin’s The Soviets at Work served my college-aged grandfather.